Frontrunner Casting is searching for models, actors, extras, and all other forms of talent to be in a Disney Junior production that will be taking place on June 28th and June 29th in Orlando, FL. 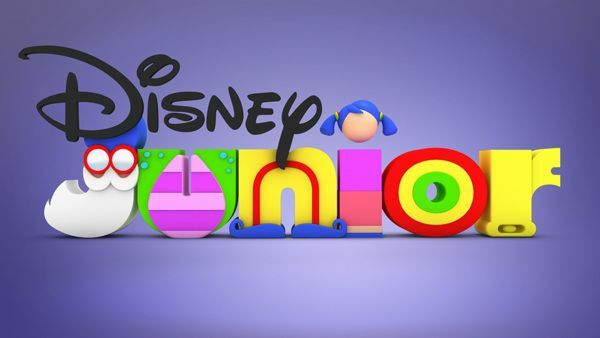 Casting directors are currently searching for new faces to appear on the Disney Junior production, producers are particularly looking for Hispanic men and women in their mid thirties and young children ages 5 to 7. Auditions will take place on June 17th and callbacks will be on Tuesday, June 21st. We are having a scheduled casting on Friday 6/17/2016 for Disney in our Orlando office. Call backs will be on Tuesday 6/21/2016 in our Orlando office. People who are NEW & FRESH to DISNEY. They do not need to be real families, but we want to see real families of 4 first. The talent will have scripts. They do not need to speak Spanish. SHOOT RATE: $500 flat/12 HR per person each day if you have an agent you will be booked thru them. USAGE- all media worldwide in perpetuity/ mostly Disney Jr & online usage. It is not an open casting, talent must be scheduled. Please send photos of talent in with their FULL NAME & AGE and we will let you know what their scheduled time is.